Home /RED SKELTON’S RECIPE FOR THE PERFECT MARRIAGE,absolutely hysterical! 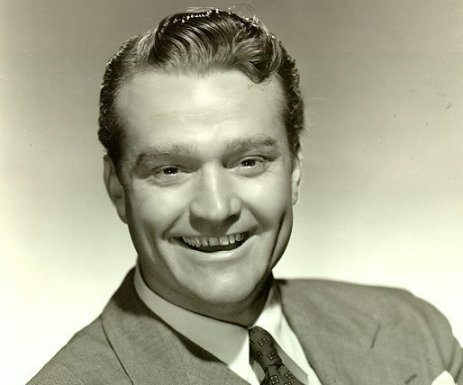 RED SKELTON’S RECIPE FOR THE PERFECT MARRIAGE,absolutely hysterical! For those of you old enough to remember Red Skelton, I think you will enjoy this. For those of you not old enough, you will see what you missed. I hope you get a chuckle or two reading them once more.